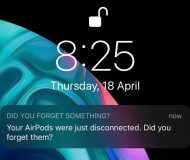 Digital wellbeing is coming into full view with Silicon Valley giants like Apple and Google having unveiled a set of brand new tools recently that show customers how many minutes they’ve spent on their devices, and now Facebook is following in their footsteps. As first discovered by computer engineer Jane Manchun Wong, the social networking behemoth is currently conducting limited testing of a brand new digital mindfulness feature. 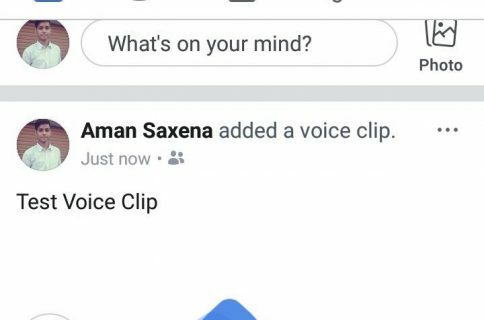 Evidence of the unreleased feature was unearthed from Facebook’s Android app. 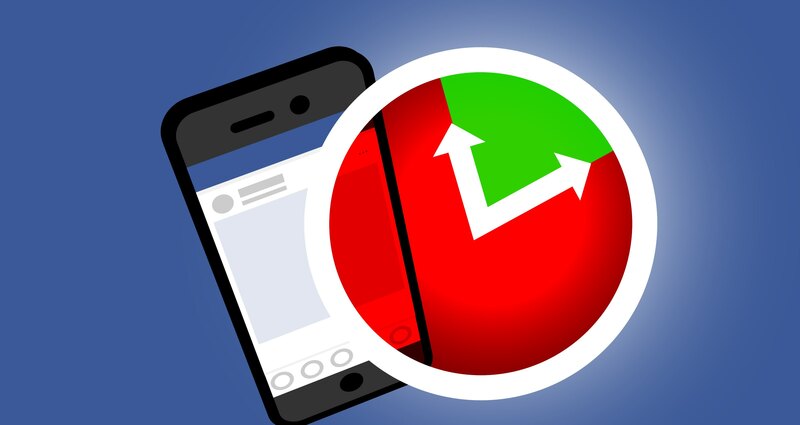 As you have probably guessed by now, the new tool, dubbed “Your Time on Facebook,” was designed to help users manage their time spent in the Facebook app on their phone on each of the last seven days, as well as see their average time spent per day. 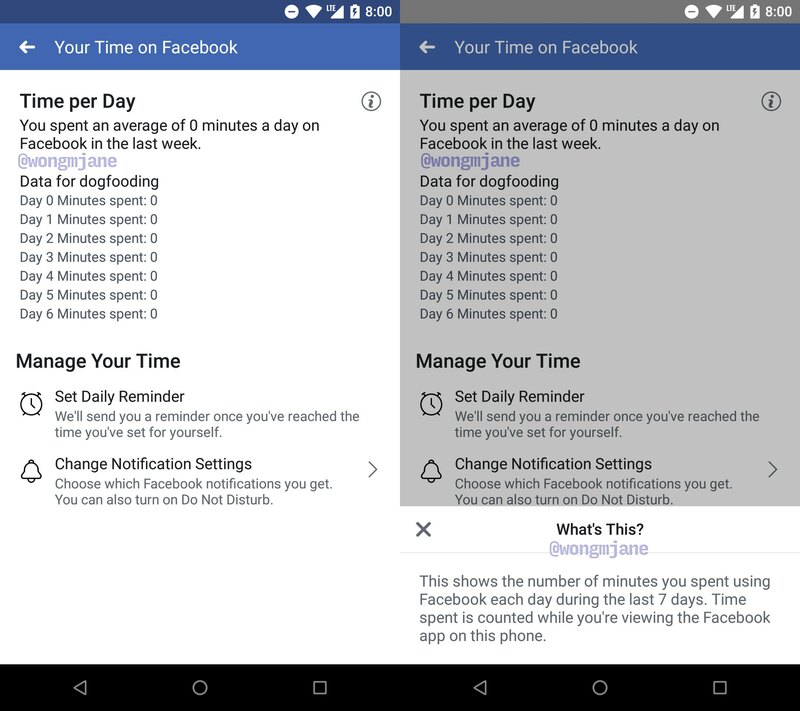 Time spent is counted while you’re viewing the mobile Facebook app. 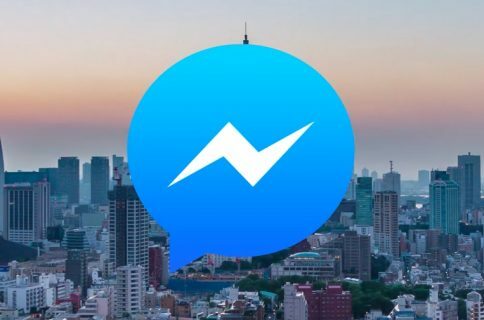 A spokesperson has confirmed to TechCrunch that the feature is being prototyped. “We’re always working on new ways to help make sure people’s time on Facebook is time well spent,” they said. 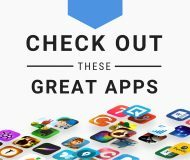 Other capabilities found in this section include a daily reminder that nudges you when you’ve reached a self-imposed limit, quick shortcuts to change you notification settings and adjust Do Not Disturb settings on Facebook, and more. Company-owned Instagram is working on a similar Screen Time-like feature, too. Are you mindful of how long you’re staring at Facebook on any given day?